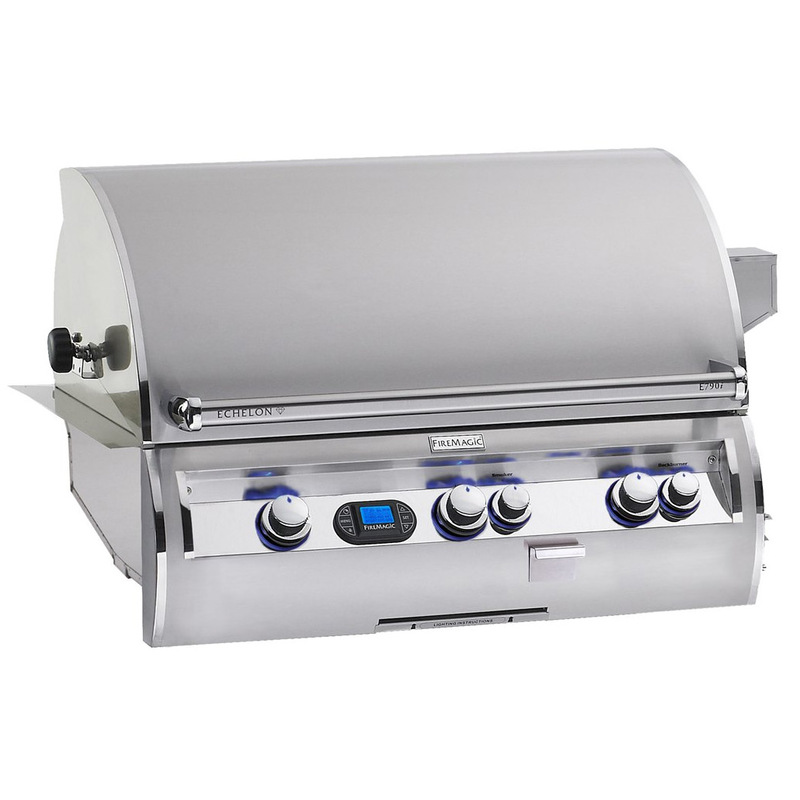 There are lots of grills on the market. 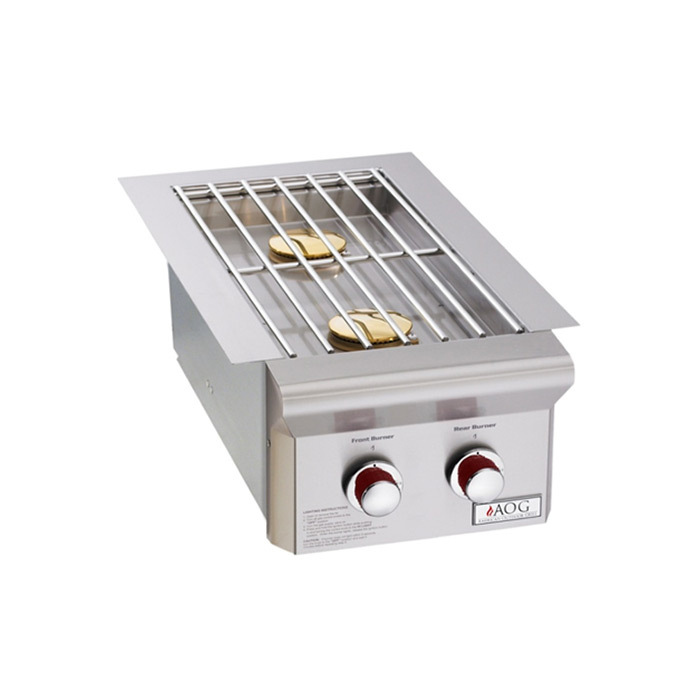 As part of the Exterus program, we offer Fire Magic, AOG, and Summerset grills. 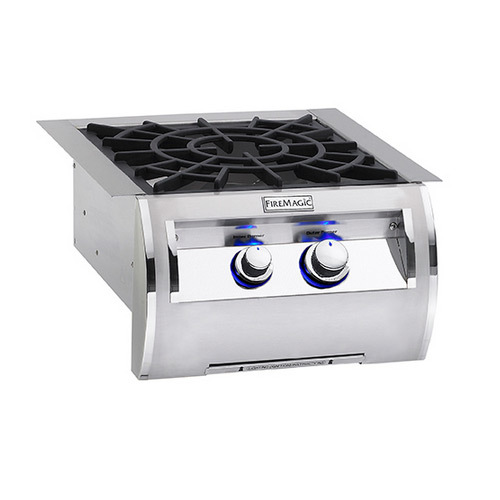 Check out our brand overviews and our stock lists for details and specs. When deciding on your outdoor kitchen features, think about how long you’ll own it, how much you’ll use it and what capabilities you want. 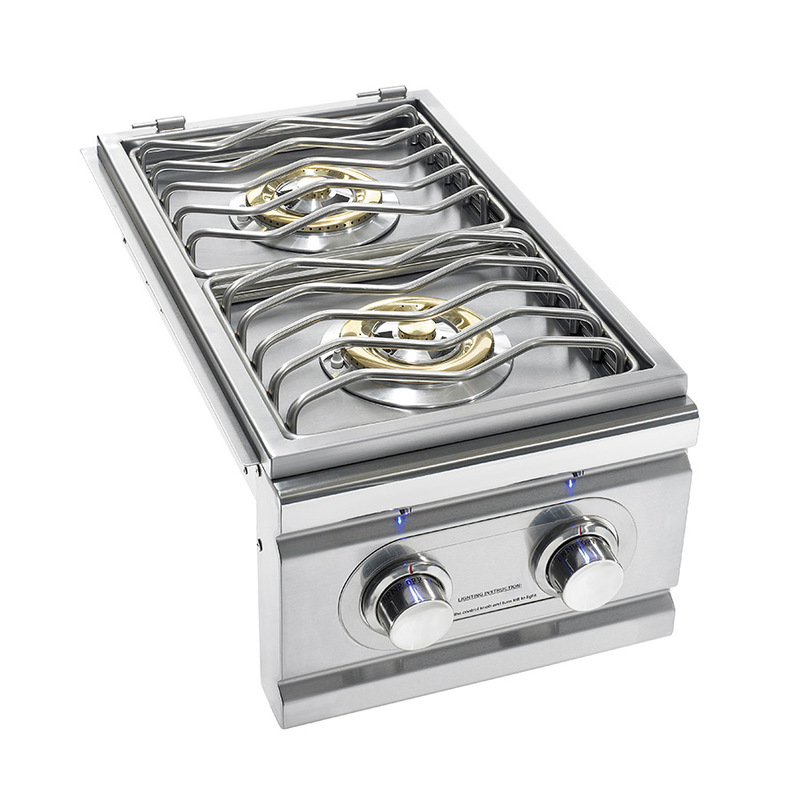 Quality workmanship, grade of stainless steel, burner construction, BTUs per square inch, overall cooking space, warranty coverage, country of origin, and the parent manufacturing company’s reputation and longevity are all important factors. You’ll have to pick for yourself but with our brands we have it all covered. 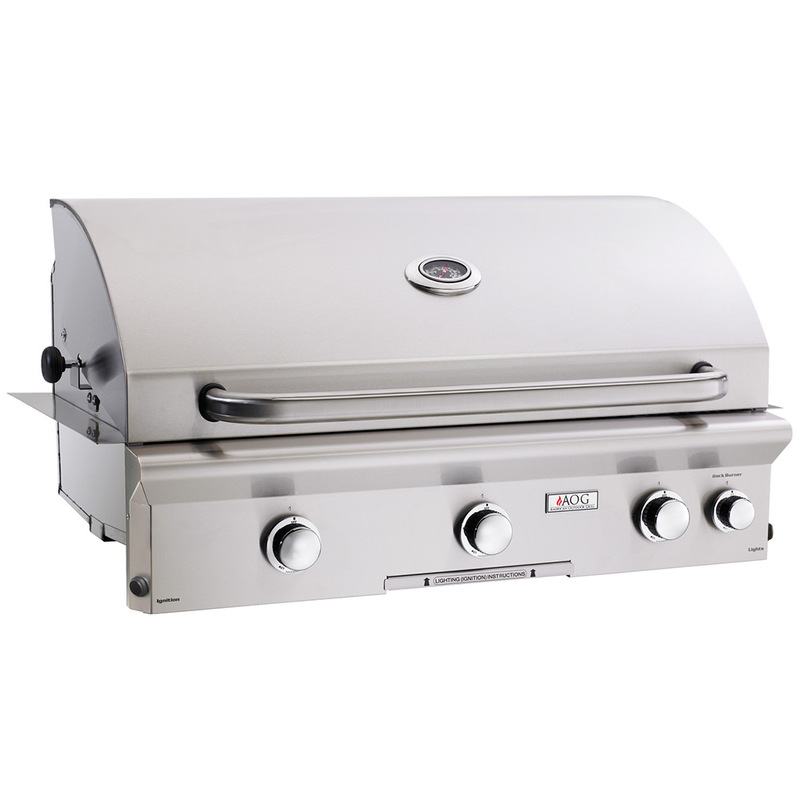 Click to view all grills. Each manufacturer makes a variety of accessories: doors, drawers, pull-outs, trash drawers, and even more! Don’t underestimate these – having your paper towels or trash drawer next to your grill is important for a satisfying grilling experience. Decide up front if you want to match handles, or if you want to mix and match components from different brands. Click to view all accessories. 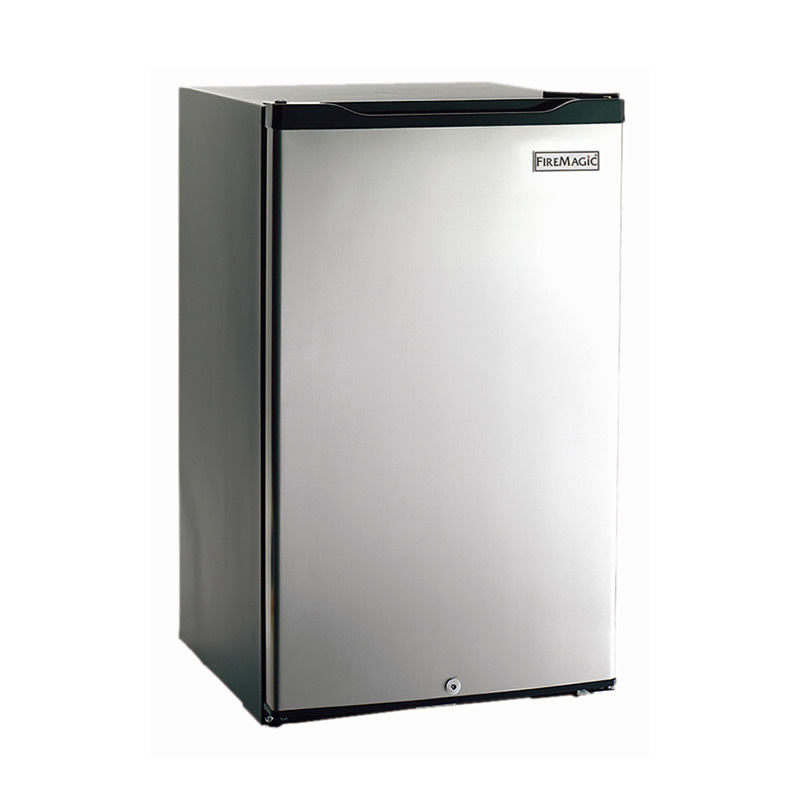 When it comes to outdoor refrigeration and ice making, make sure you check the details. 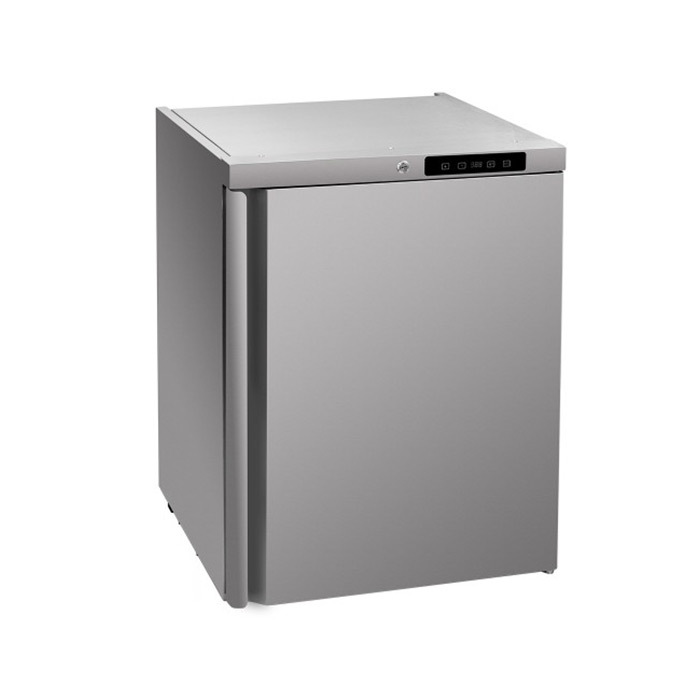 Some refrigerators are not “outdoor rated” and will fall apart when exposed to the elements. 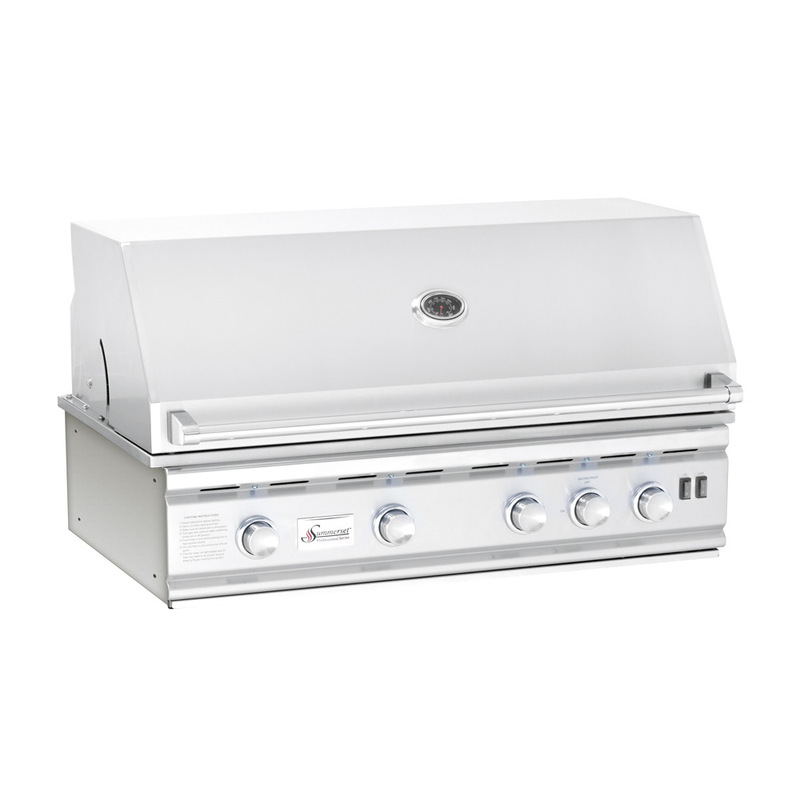 For superior performance, look for an outdoor-rated product with great warranty coverage. 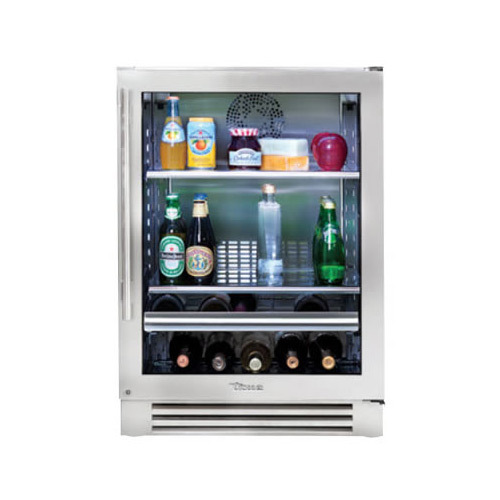 True Refrigeration is available through the Exterus program. Click to view all refrigeration products.